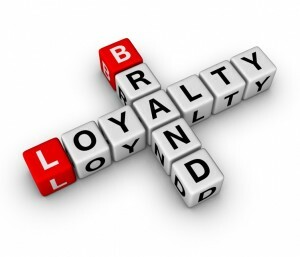 Brand Loyalty- are you missing opportunities to engage your customers? Last week I had a business dinner at an upscale Mexican restaurant in Atlanta; one that is known for great food and good service. 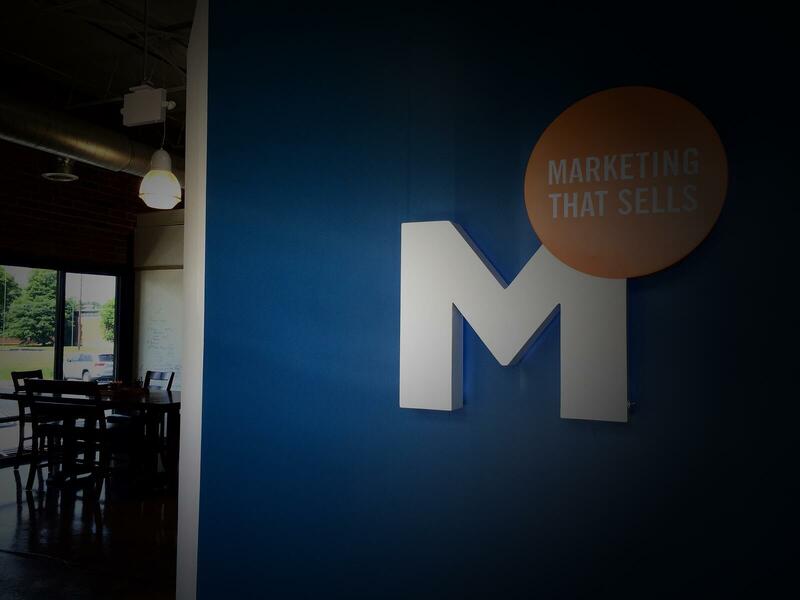 As a partner in an Atlanta marketing agency, my experience at the restaurant got me thinking about brand loyalty and what it takes to create or lose it. This restaurant had a strong brand, becoming so successful that it was moving into the world of franchising. However, in my visit, it was apparent that they had taken their eyes off what had earned them their success and had forgotten about the customer. Forgotten that any mistake is an opportunity to make things right, an opportunity to increase their engagement with their customer and strengthen their brand. In a Mexican restaurant, margaritas get spilled, usually by the patrons, but occasionally by the staff. Problems happen, customers expect that. But how a problem is handled often makes the difference between a customer that leaves the experience feeling more loyal or less to their brand. According to a Harvard Business Review article, customers are 4x as likely to leave a service interaction disloyal over loyal. They found that customers are more likely to punish bad service versus reward good service. Why? It’s because loyalty has more to do with delivering on your basic promises than dazzling them with service. We buy from companies because they have great products, deliver great value or have a compelling brand. We stick with them because they provide a great experience. If you think a customer’s experience doesn’t matter, then explain why people stand in line for a $4 cup of coffee at Starbuck’s in a lousy economy. Their differentiation, their value to you is the friendly staff that makes you feel welcomed. They know your name and what you drink and so you come back daily. Their coffee is good, but the experience is better. Their brand develops loyal customers. My upscale Mexican restaurant experience on the other hand, was anything but that. The result? I left the restaurant drenched in margarita and completely unsatisfied. Not only had the waiter missed the opportunity to fix the situation, management never even made an appearance to follow-up on the mishap. They missed the opportunity to make it right, to engage me as a customer, to re-earn my loyalty which would develop that deeper bond and strengthen my relationship with their brand. Most customers want to be loyal but that loyalty relies on being delivered what was promised. Companies - whether in food service or B2B technology marketing - spend a significant amount of their marketing dollars creating a brand promise. Brands earn customer loyalty by being relevant, knowing what's important to their clients, and delivering on those expectations over and over again in a consistent fashion. A startling article, from the Business News Daily from January 2012, http://www.businessnewsdaily.com/1972-customer-loyalty-endangered-species-poor-service.html, claims that consumer loyalty across a wide range of industries may be extinct. That loyalty has gone the way of the dinosaurs. Less than one-quarter (23 percent) of consumers surveyed felt "very loyal" to their providers, while 24 percent said they had no loyalty at all. Customers are apt to switch very quickly. Experts say poor customer service is to blame. Companies need to understand what their brand promise says to their customers and keep them engaged. How are you going to compete, to earn loyalty, to engage your customers and strengthen your brand? Hopefully, not like Peggy in this call center: Bad Customer Service, Capitol One Commercial. Customers stay engaged with companies that solve their problems - and there are always problems - quickly and easily without making them call repeatedly or transferring them. Customers stay engaged with companies that deliver on the basic promises of their brand. Talk to us today about developing a brand strategy that delivers on your promises.